Various reports indicates that e-commerce is on the rise, not only globally but also in South Africa. The widespread use of multi-platform devices enable users to access a wide range of products and services from their PC, Tablet or Mobile phone. 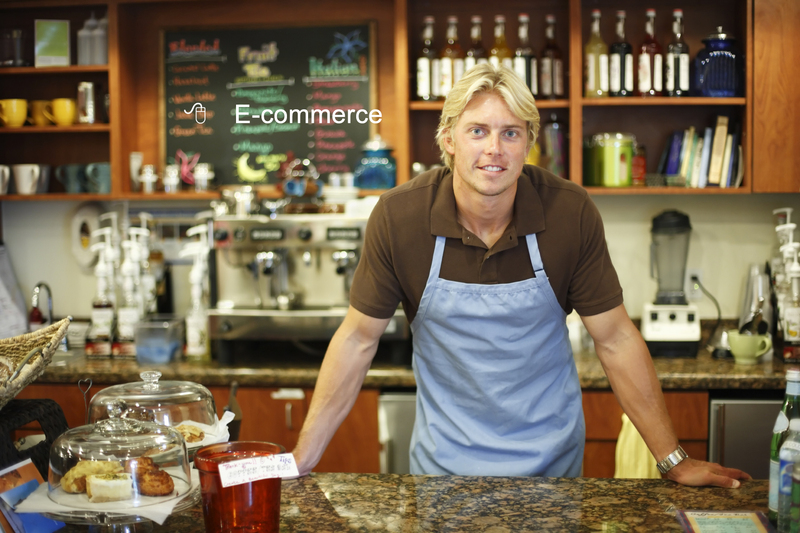 For business owners, e-commerce has opened up a wide range of new opportunities to sell products or services. There are a number of benefits for selling products online. Contact us and find out how e-commerce will open new markets for your business. We offer *free e-commerce website development.